This recall involves the VTech Shake & Sing Elephant Rattle. The rattle consists of a purple elephant with one yellow ear and one blue ear. The rattle can light up and play melodies, songs, and fun phrases. There is also a black and white striped handle with colorful rattle beads. Alesund, Alleby, Alvesta, Aneboda, Angus, Ånes, Arup, Askedal, Askvoll, Aspelund, Balstar, Bankeryd, Bergsmo, Bialitt, Birkeland, Blimp, Boj, Brett, Brimnes, Boksta, BJÖRN, BÖRKVALLA, Brusali, Busunge, Diktad, Edland, Elis, Engan, Eksil, Fjell, Fjord, Flaten, Fridolin, Granås, Gute, Haddal, Hajdeby, Hemnes, Hensvik, Herrestad, Holleby, Hovdal, Hopen, Hosteland, Hurdal, IKEA PS, Kabin, Kirkenes, Knot, Koppang, Kusk, Kurs, Kullen, Kviby, Leksvik, Lo, Lomen, Mac, Malm, Mast, Mammut, Mandal, Meråker, Midsund, Natura, Narvik, Nordli, Nordnes, Nornas, Nyvoll, Ottenby, Rakke, Ramberg, Ranvik, Rodd, Robin, Rustik, Sala, Skarnes, Sandefjord, Stranda, Sveio, Stavanger, Stockholm, Stuva, Sundvik, Tarva, Tassa, Tovik, Trandum, Trogen, Trondheim, Trysil, Tyssedal, Undredal, Varde, Vajer, Vallvik, Vestby, Vinstra, Visdalen, Vollen. The following product, which was manufactured and packaged in France, has been sold nationally. 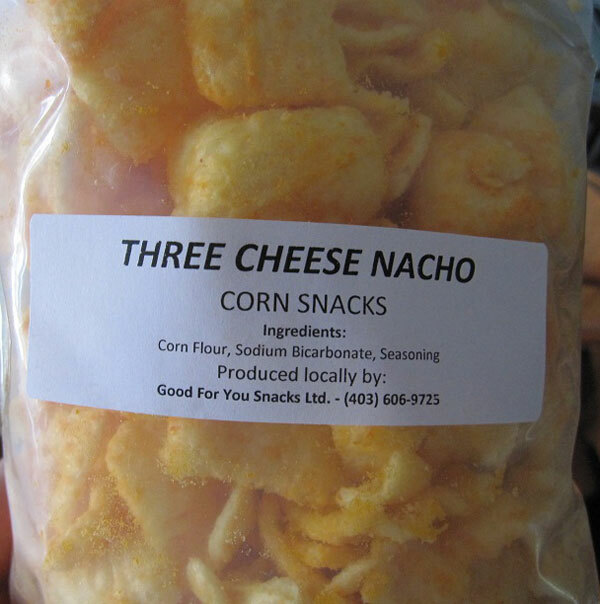 Ottawa, November 10, 2017 – Good For You Snacks Ltd. is recalling various corn snack products from the marketplace because they contain milk, soy and wheat which are not declared on the label. People with an allergy to milk, soy or wheat or a sensitivity to gluten should not consume the recalled products described on the following link: http://healthycanadians.gc.ca/recall-alert-rappel-avis/inspection/2017/65106r-eng.php. This voluntary recall involves ten styles of TAG brand 100% cotton sleepers and baby clothes with metal snaps. Style numbers are listed on the garments’ neck labels. 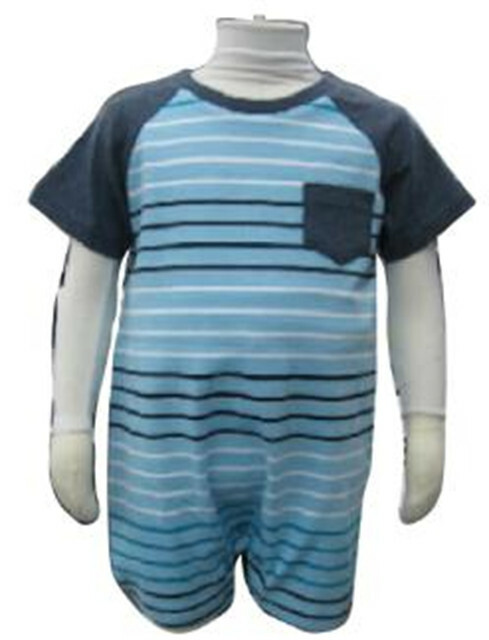 The recalled garments were available in sizes 1, 3, 6, 9, 12, 18 and 24 months, and 2 and 3 years. This recall involves magnetic toy sets that come with either 100 pieces or 282 pieces. 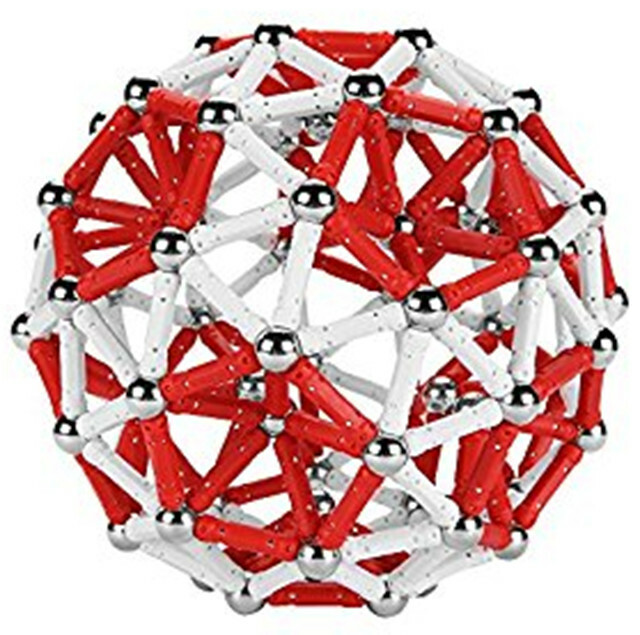 The sets contain steel balls and plastic rods with embedded high powered magnets. The rods are 2.65cm long and the balls have a diameter of 1.25cm.